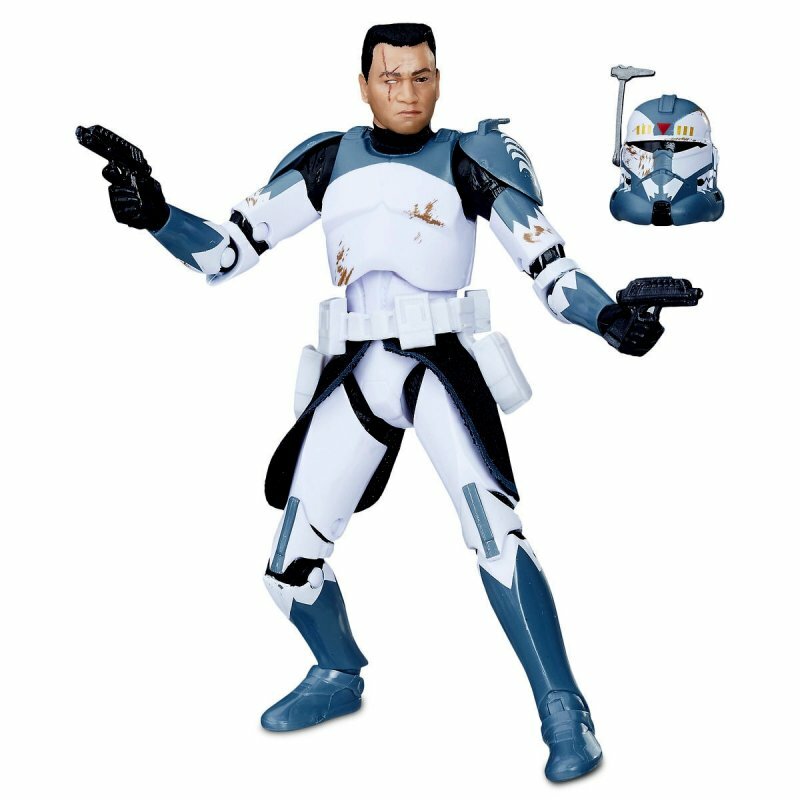 Clone Commander Wolffe (clone designation CC-3636) served in the Clone Wars as commander of the tight-knit unit known as the Wolfpack. 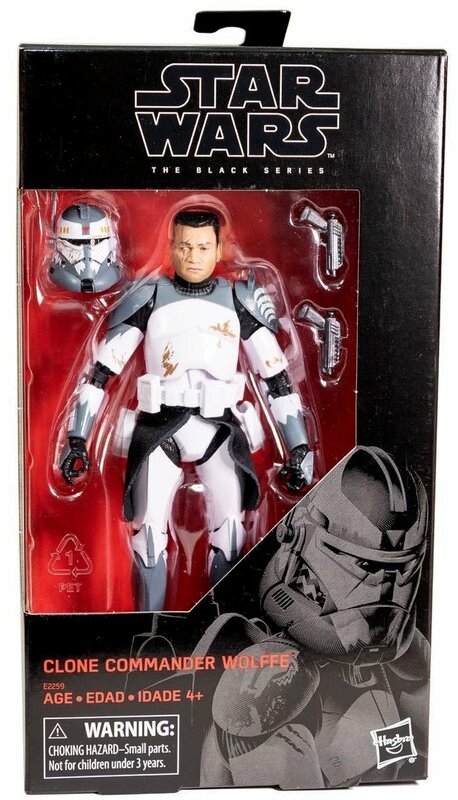 A seasoned and battered combatant, Wolffe has witnessed some of the worst the war has to offer. 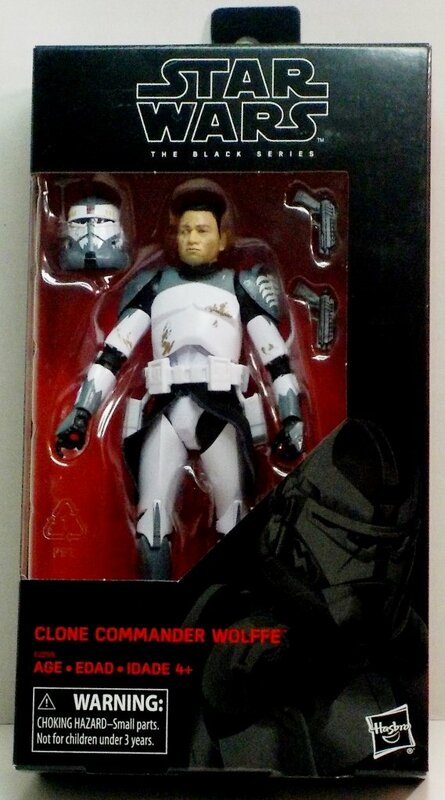 Despite tragedy, he fights on bravely, proudly brandishing his battle scars and instilling loyalty among his men. 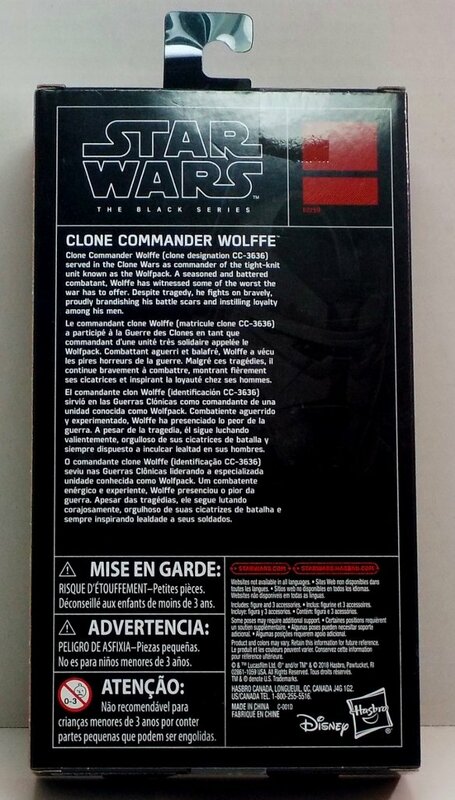 Highly articulated figure of Commander Wolffe as appeared in The Clone Wars.